Frack/Buttercup | One Dog More! 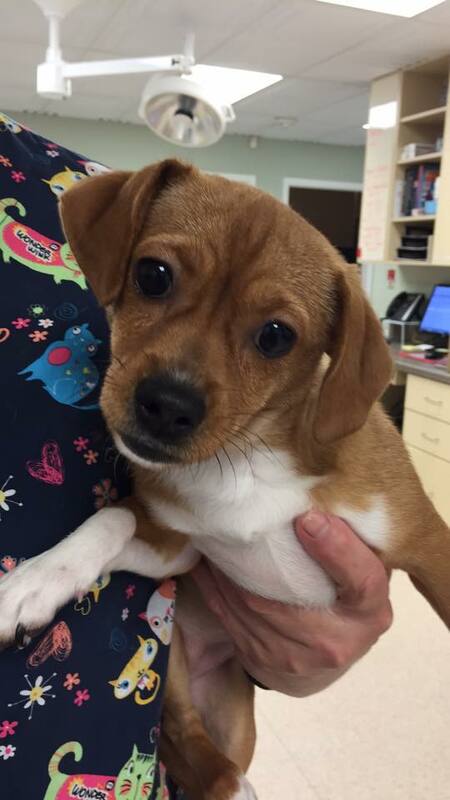 Frack is an adorable little timid Chiweenie. She was born about 6-24-15 and weighs 8.2 pounds. She is up to date on shots and microchipped. She will come with a spay at 6 months old contract. Good with other dogs, cats and kids. What a total lovebug this pup is. Rides great in a car too.